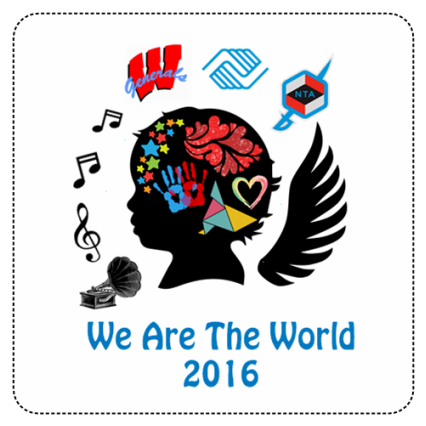 "We are the World" by U.S.A for Africa, was redeveloped by the students in Electronic Music. They created another version to raise money for the Boys and Girls Club in Fort Wayne, Indiana. To listen and donate to this charity, click the button below the song cover. If you want to visit the Boys and Girls Club website click the button below. New Tech Academy is a school which opened up 5 years ago with the intention to spread PBL in the school. 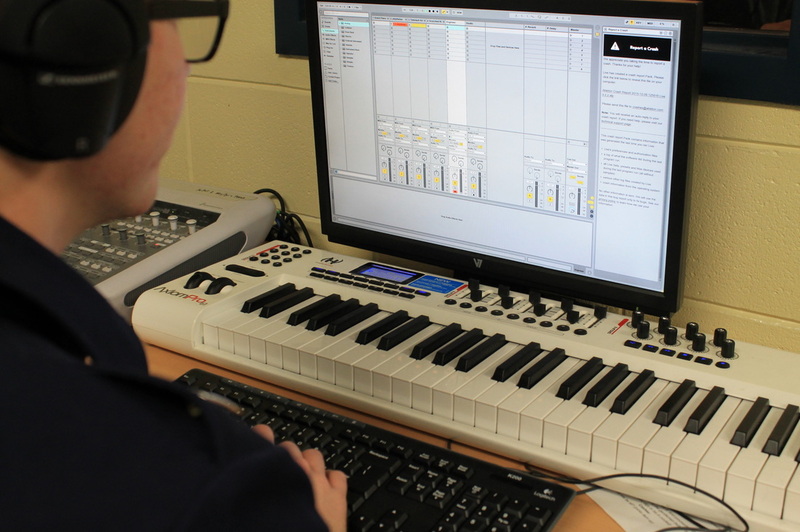 When the school opened they added a Studio to the program which allowed students to be able to create and make music from scratch. We have received funding from Sweet water music to make this program function. 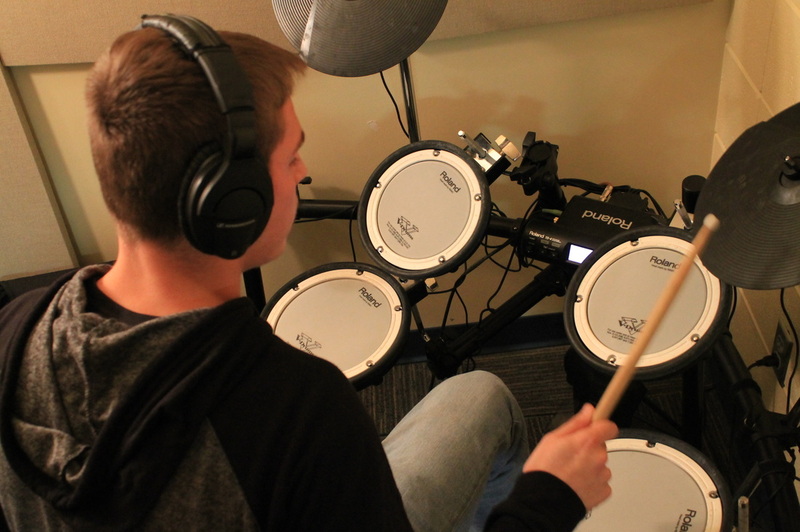 This class is taught by Robert Haddad, who has personal experience through touring the US with his electronic band and working in a studio. 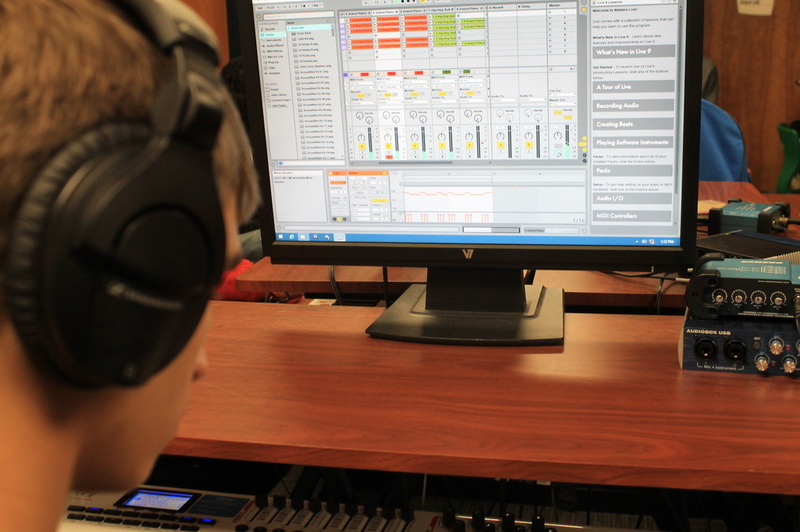 The Electronic Music program allows the student to dive into state of the art gear and create whatever their mind comes out. 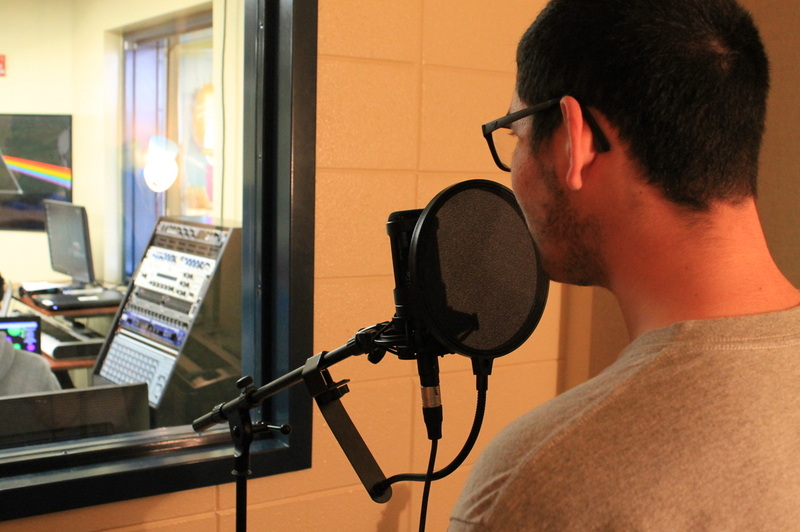 This allows for the future of music to evolve in this classroom and the world. Creativity is key element the class that focuses on student work and the outcome of their project. Student’s are challenged in many ways, as they are given freedom to create anything they desire, there is structure that allows them to incorporate there own ideas with other ones. Students not only create work but they showcase their personal work through actual companies were millions of artist submit their own work.